Happy Thanksgiving! What a blessing it is to pause and give thanks to God for His presence and His work in our lives. I am thankful that the Lord has given us the privilege of serving your family through Bethlehem Harvest. I am thankful for the friendships we enjoy because of Bethlehem Harvest. I am thankful for the many things I learn from our customers as we grow in wisdom and experience together. I am thankful for the opportunity that we have to partner with our daughter, Abigail and her husband, Tim, as we expand Bethlehem Harvest in some new directions. Even with its ups and downs, I am thankful that God has given us lives that are rich and full and in so many ways, profoundly good. 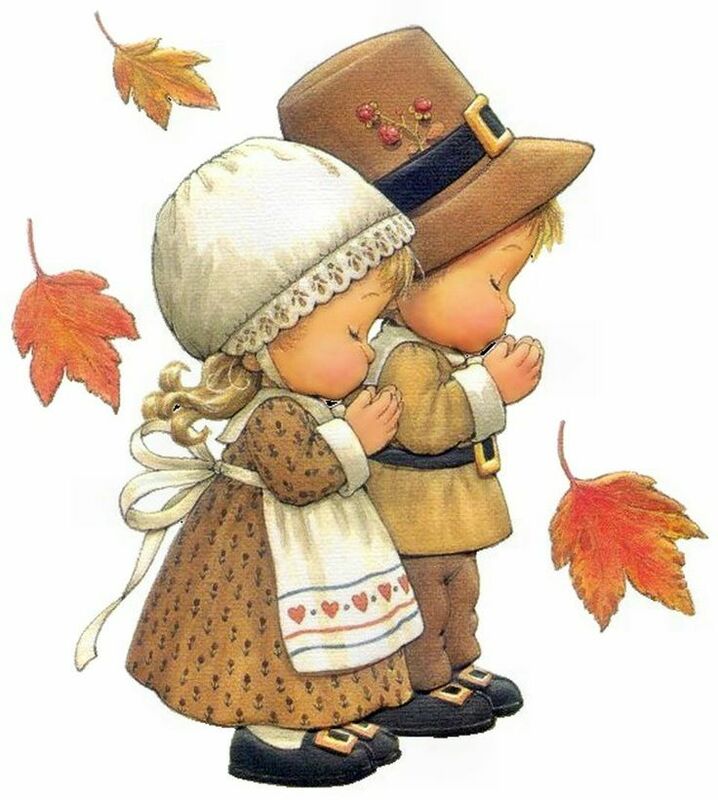 I would love to hear about the things that your heart is thankful for this year. Share your thoughts with us on Facebook or when you send us your order! First things first – I want you to know this is our only bulk food order in November and December. Our next order cycle will be in January, so you will want to seize this opportunity to stock up for the winter!! Front Porch Pecans – Maple Roasted, Habanera BBQ, Sea Salted and Unsalted – YUM! Our November Order Deadline is Sunday, November 25th, 2018. Please send your shopping list to Gail DeGray at bethlehemharvest@gmail.com by that date to insure that we include all of your dreams and wishes in our restocking order. If you have any questions about our products, or would like pricing information on something that we have not listed, please drop us a note at bethlehemharvest@gmail.com or give us a call at 281-797-8932. Bethlehem Harvest’s Open House dates are Saturday, December 1st and Monday, December 3rd. We will have someone at our home in Friendswood all day both of those days (9:00 a.m. – 6:00 p.m.) so you can pick up your order or make purchases from the stock we have on hand. If you cannot come pick up your order on either of those days, no worries! We are happy to schedule another pick up time that fits your schedule and ours. Whether you place an order in advance, pick up items from the stock we have on hand, or stop in between order cycles to refill your larder, we are always happy to meet your family’s needs. Drop us a note (bethlehemharvest@gmail.com) or give us a call (281-797-8932) any time! 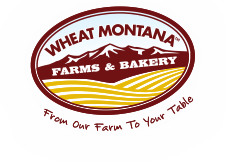 This entry was posted in Grains and Supplies, Uncategorized and tagged Bronze Chief Wheat, Fresh Roasted Coffee, friendswood, Houston, organic bulk food houston, Prairie Gold Wheat, Richmond, Texas, Timothy Rask, Wheat Montana Farms, whole grains by Gail DeGray. Bookmark the permalink.